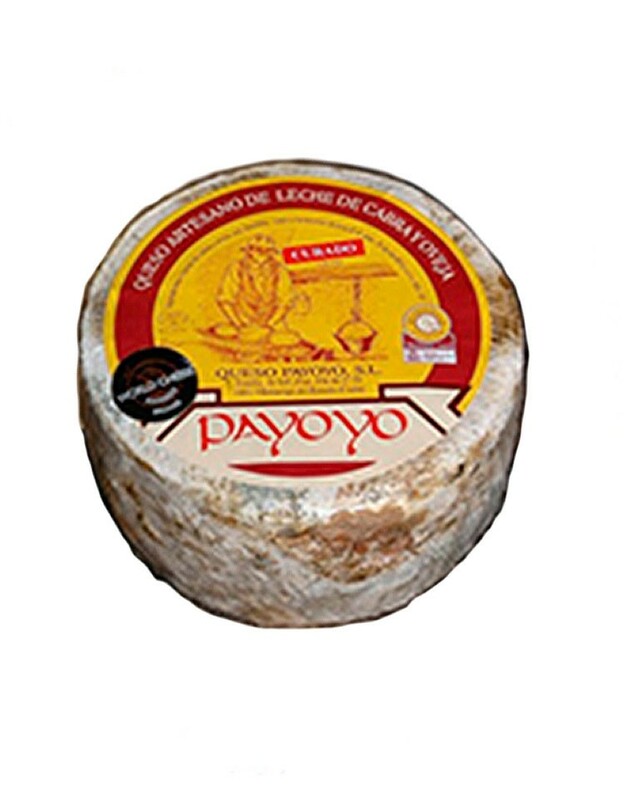 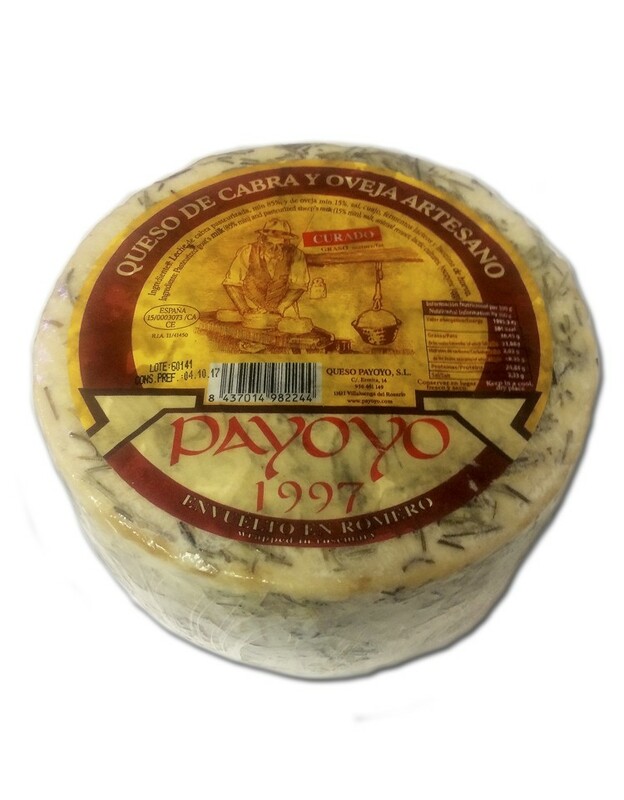 Buy Payoyo cheese cured of goat and sheep in butter, with a minimum maturation of 90 days. 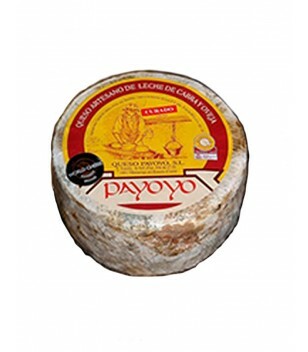 Very melting to the palate, slightly acid and with a certain hazelnut flavor. 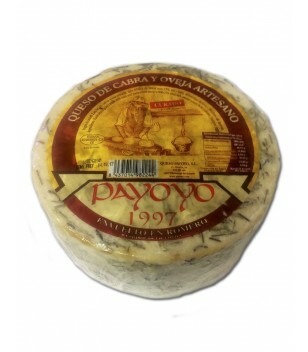 Goat and sheep Payoyo cheese cured with rosemary.